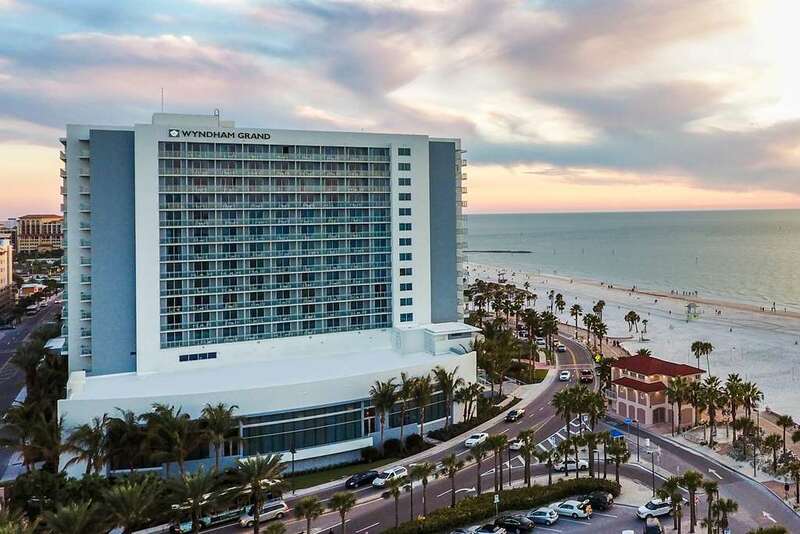 Celebrated for its calming atmosphere, Springhill Suites Clearwater Beach is popular with travelers of all ages. 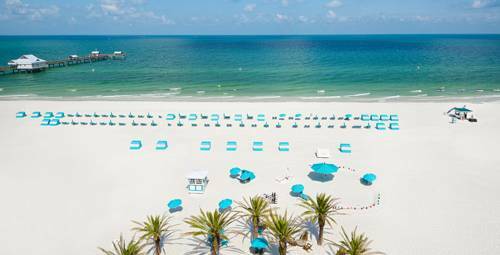 A glorious game of mini golf is always enjoyable at Missing Links, and Caladesi Island State Park is a pleasant campground nearby. 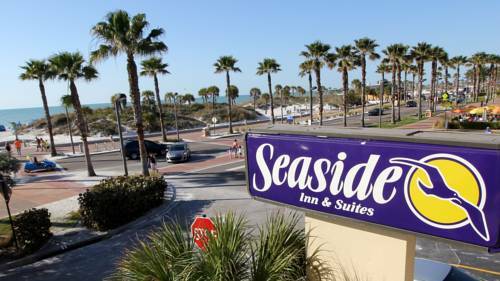 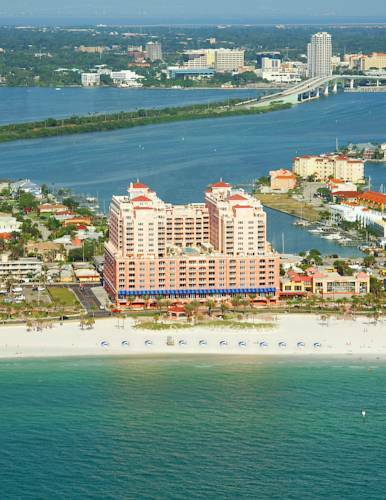 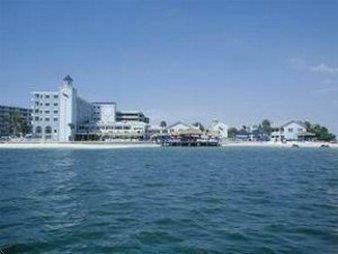 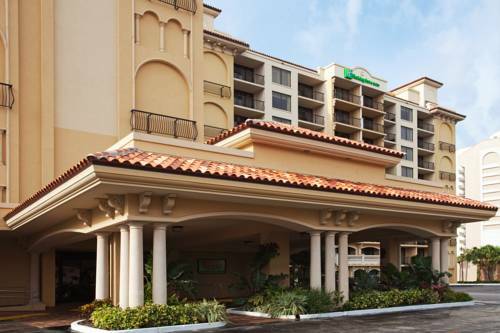 These are some other hotels near SpringHill Suites Clearwater Beach, Clearwater Beach. 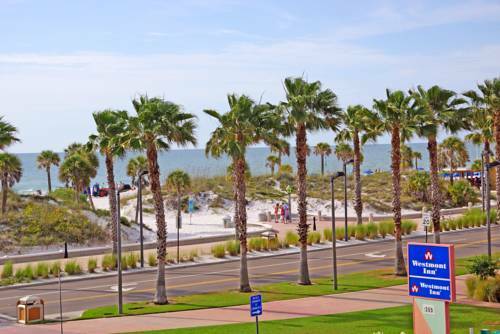 These outdoors activities are available near Springhill Suites Clearwater Beach.